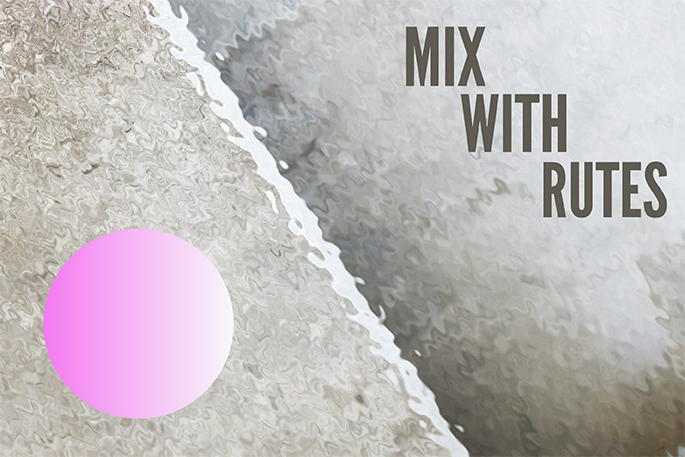 Here is the mix made by, Rutes, exclusively for, The Lovely Daze! Hope you enjoy! for more information on Rutes, please read the interview we did with him HERE.